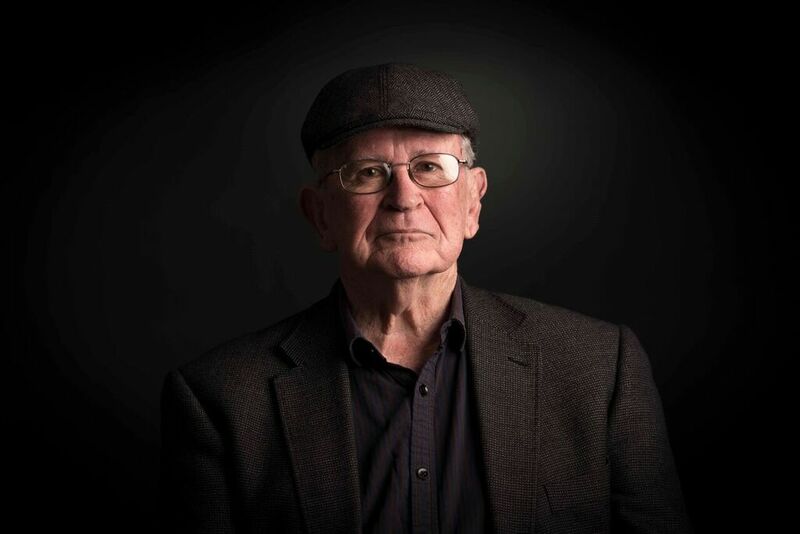 Vincent O’Sullivan was born in Auckland in 1937 and is one of New Zealand’s leading writers. He is the author of novels, poetry, plays, librettos, biography and literary criticism. His most recent book is All This By Chance (VUP, 2018) which has been shortlisted for an Ockham NZ Book Award this year. He was made a Distinguished Companion of the New Zealand Order of Merit in the 2000 Queen’s Birthday Honours and was the New Zealand Poet Laureate 2013–2015. He lives in Dunedin.